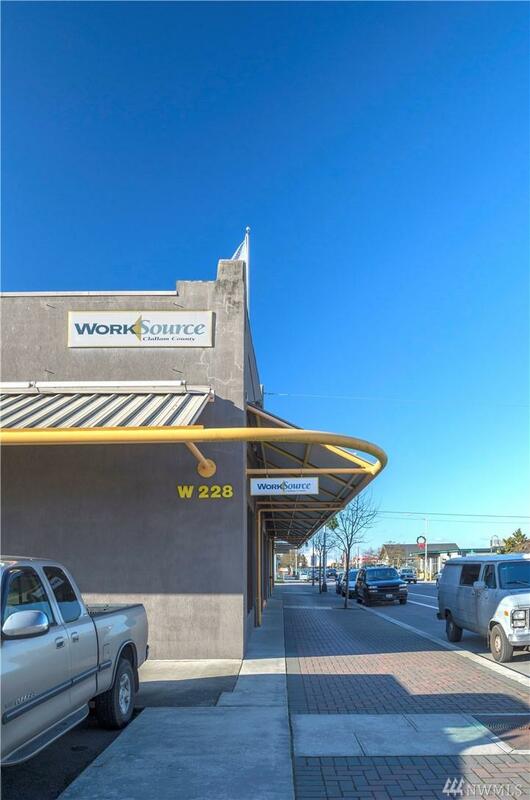 Fantastic opportunity to rent prime commercial real estate in the heart of downtown Port Angeles! 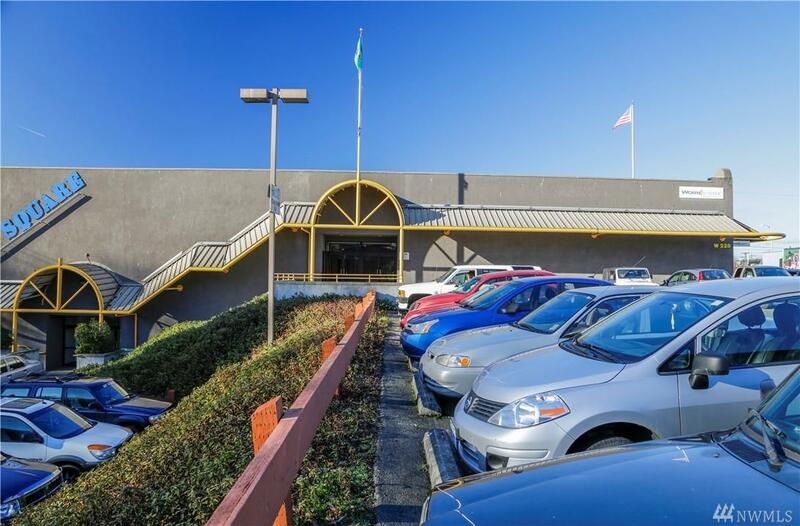 Become a part of the revitalization of downtown with this ideal location right near the ferry to Victoria, up-and-coming Landing Mall & the active waterfront promenade. A new hotel & performing arts center are planned to be built down the street & will increase the energetic foot traffic. 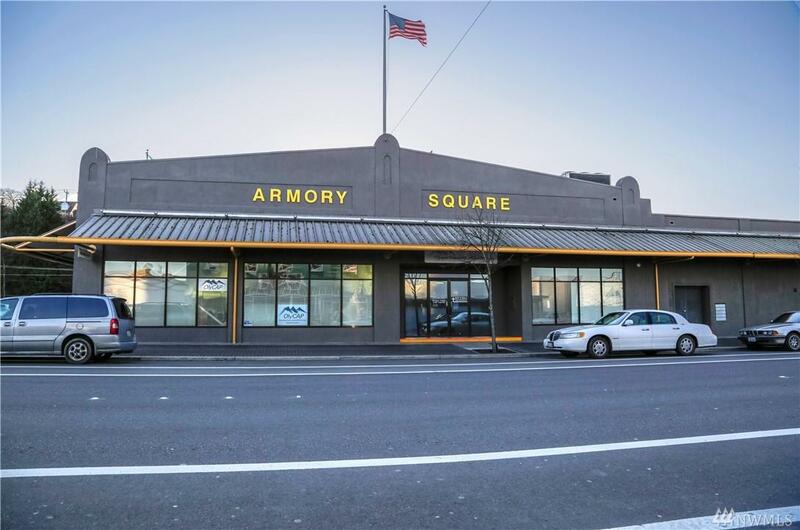 The Armory Building has a history of success, we look forward to having you be a part of the future in PA! 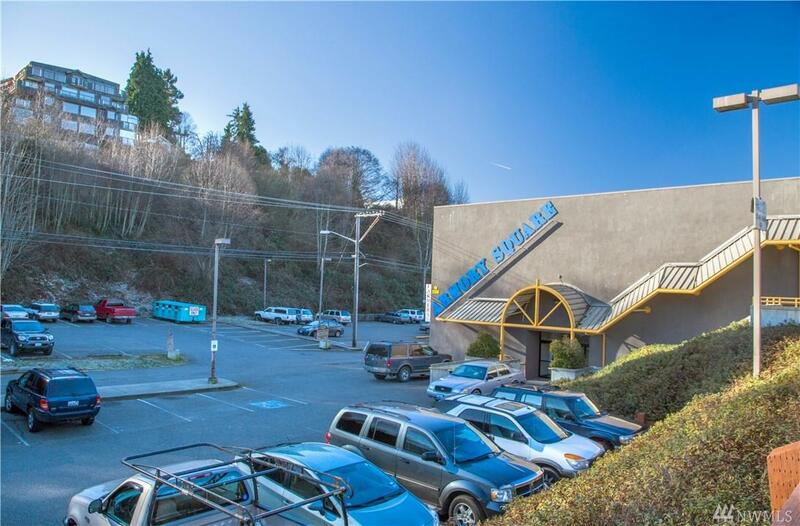 Listing Courtesy of Beacon Hill Realty.